I told you I’ve been busy with other projects. These ones wont be ready to show you till October though, just thought I’d give you a sneak peak. 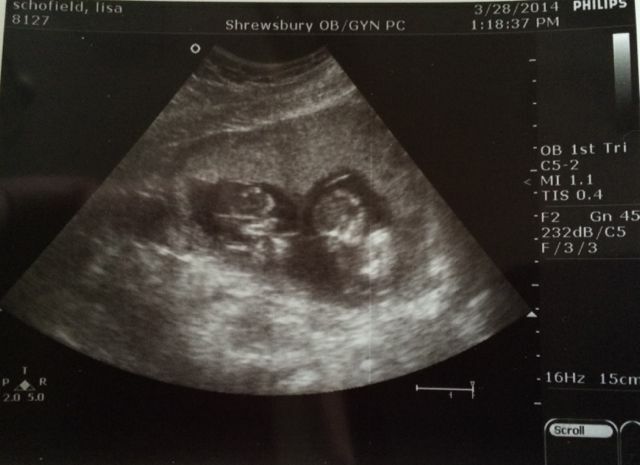 We are super excited to be having twins even if the though of double trouble is a little overwhelming. So right now all my other stabby project are based around them. I’ve finished one mobile and considering ideas for a second one. And working on converting my craft room into the new guest bedroom as the current guest bedroom will be be the nursery (eeeek how exciting). You are currently browsing the Stabby Critters weblog archives for April, 2014.